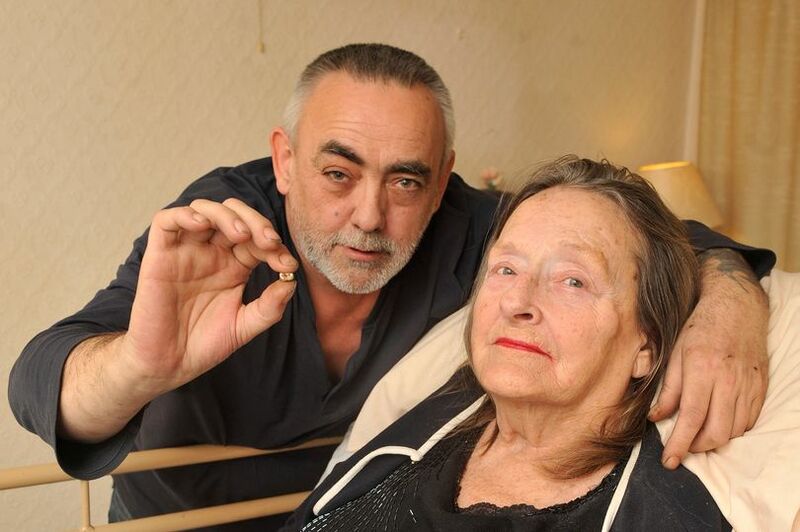 Full-time carer David Cheetham unearthed a gold tooth in a McDonald’s chicken nugget fed to his quadriplegic mother on 23 December. Cheetham claims that the tooth was in one mother Gwenda’s chicken nuggets. Gwenda is paralysed from the neck down, making Cheetham responsible for most activities. 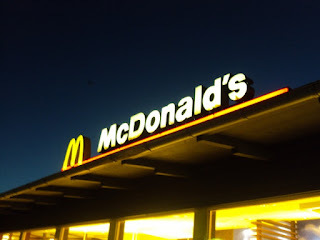 On this occasion, Cheetham went to McDonald’s to pick up a late-night snack: chicken nuggets, fries and milkshakes. After eating, Gwenda complained of thirst, prompting her son to go make a cup of tea. In the short time while Cheetham was in the other room, the foreign object became lodged in his mother’s throat. The only alert Gwenda could give was a “gurgling” noise. 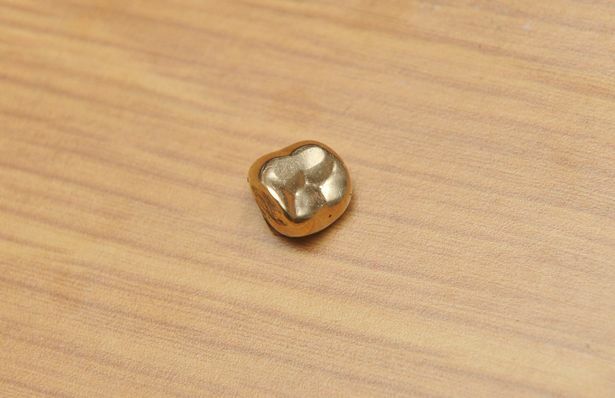 Cheetham was able to sit Gwenda up and, according to him, she coughed up a gold-capped tooth. Cheetham was quick to act, bypassing the local McDonald’s in Stockport, Greater Manchester to initiate contact with the chief executive. Unfortunately, the response is not what he was expecting. Received 29 December signed by a member of the Customer Services Team, the email urges Cheetham to send the gold tooth in to be tested and ensuring that an investigation will be opened. Hazard Analysis and Critical Points (HACCP) is a “systematic approach to ensure food safety during production,” and is used on a national level to monitor microbiological and chemical contamination. In the UK, HACCP falls under jurisdiction of the FSA. The entire regimented system is meant to detect hazards – “any physical, chemical, or biological agent that is likely to cause physical illness or injury if left uncontrolled.” From the initial identification of hazards to mapping out critical control points and establishing limits and monitoring requirements for said points, HACCP is, in theory, a fool-proof system. It encourages companies to lay out specific avenues of communication among staff. Guidelines are set detailing corrective actions to be taken in case of deviation outside critical limits. Every recordable feature of the system (control point monitoring, critical limits, values, verification and validation procedures, and handling of deviations) must be, according to regulatory bodies, logged on a daily basis. All the red tape makes it more difficult for unwanted hazards to slip through the cracks. In the case of the gold tooth one has to wonder if it was indeed lodged in the chicken nugget; if so, where in the hazard detection process does the failure lie? On the other hand, if the gold tooth was not embedded in the nugget, then the fault must be with the local McDonald’s chain in Stockport. Regardless of the tooth’s origin, McDonald’s needs to do some introspective analysis.